Lean1 healthy lifestyle shake combines powerful nutrients to help you lose weight, build lean muscle, and feel your best each and every day. 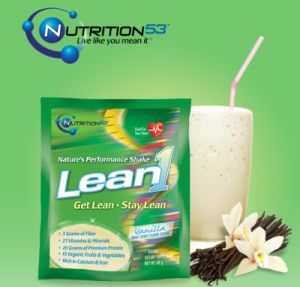 Available in a variety of delicious flavors, Lean1 is the answer for a healthy, fit, lean body. Click below to get a free sample now.